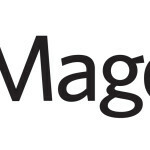 Magento is among the world’s leading ecommerce platforms today. 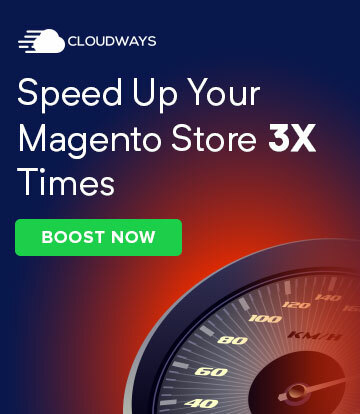 Store owners use Magento to ensure that customers have quick and convenient online shopping experiences, but with the use of extensions, you can extend the functionality of your Magento site and make it more functional and powerful. 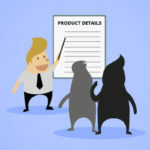 In this article, I have made a list of some of the most common free Magento extensions that will be helpful for your Magento store. 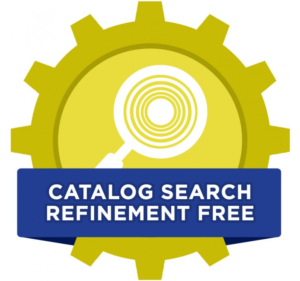 Catalog Search Refinement, by Activo Extensions, refines your store’s search capability, as suggested by the name. 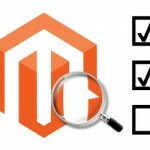 Normally, when customers use multiple terms in the Magento search bar, the products listed do not take into consideration the link between the terms and the result may not be relevant. With this extension, though, your store smartly displays those relevant products containing all of the search terms. For example, if a customer searches for ‘blue headphones’, they will find blue-colored headphones instead of items that are only ‘headphones’ or ‘blue’. 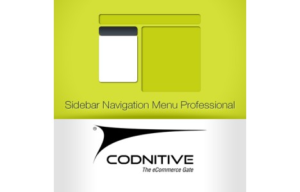 The Sidebar Navigation Menu Professional extension adds a vertical collapsible navigation menu to your store’s sidebar columns. The extension also shows thumbnail icons for categories. SNMP has flexible configuration settings with 30 options to control your website’s navigation. 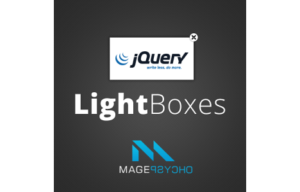 This extension is a collection of jQuery Lightboxes such as PiroBox, FancyBox, PiroBox Extended, Lightbox Clone, and prettyPhoto. It has plenty of options that allow you to custom size your main and thumbnail image, remove default zoom bar and more. Easy Lightbox displays your product image in a good-looking lightbox window which helps your customers get a better view of your products. The extension allows you to customize your product thumbnail, lightbox window, and main image size. 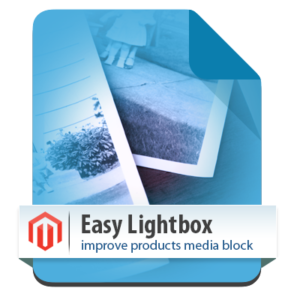 Lightbox settings such as label image, overlay fade and resize duration can be configured. 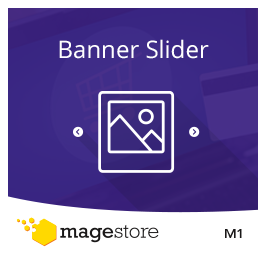 The Banner Slider is a free Magento extension that displays your website’s images to effectively catch your visitor’s attention. You can use 36 positions and several other effects to display your slides. 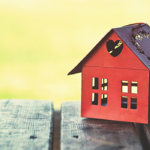 Owners can create banners with as much information and assign an order of appearance for images on a slider. 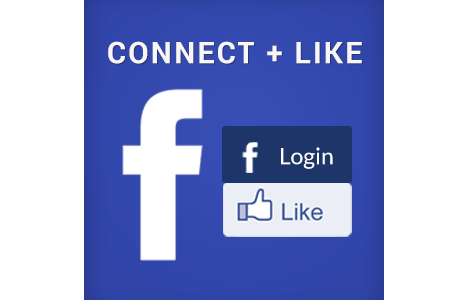 Facebook Connect and Like allows your clients to register to your store through their Facebook accounts and enables the Like feature on every store page. You can customize the login button design to match your website’s theme and also insert an image in the login button field. The Free Banners Slideshow extension enables users to add and manage banners with ease from the frontend in an image slider. 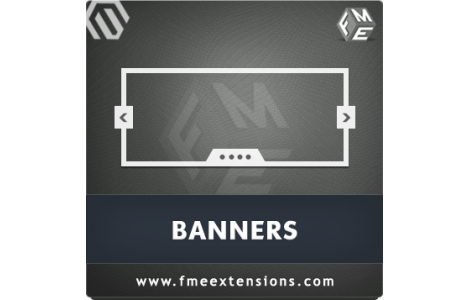 The extension offers a number of configurable options such as banner resizing, transition effects, autoplay settings and other options to enhance the banner display. 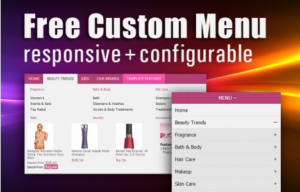 Responsive Custom Menu allows you to customize your website’s top menu drop downs and make them completely responsive and retina-ready. RCM enables you to display all subcategories of your menu at once and you can also customize the number of columns in the drop down. 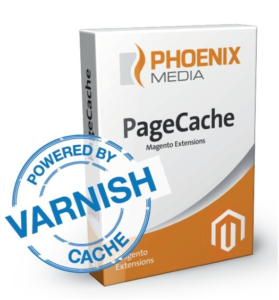 PageCache, integrated with Varnish Cache, gives your online store faster loading speed and response times. You can purge requests for content types and single stores from your website’s backend through the PageCache module. It also prevents customer information caching such as logins or shopping carts. Multiple Select In Layered Navigation allows customers to apply more than one value of the same filter criteria. A good example of this is that customers can search for both black and brown pants. This makes store navigation much more specific for the customers and user-friendly. Searchandise is another free Magento extension that produces relevant search results for customers. In fact, this extension has an autocomplete widget to bring up relevant products, special offers, categories, and discounts. 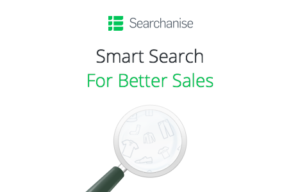 Searchandise provides tools to grow profits and improve conversion rates. 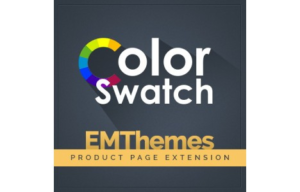 Gala Color Swatches allows you to display color switches and color swatches on your store’s product detail pages. Various product attributes such as size, types, and color can be shown as thumbnail images. 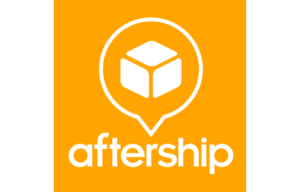 Airship’s Shipment Tracking & Notifications extension allows your customers view a product’s delivery status with a Track Button as well as send delivery updates. 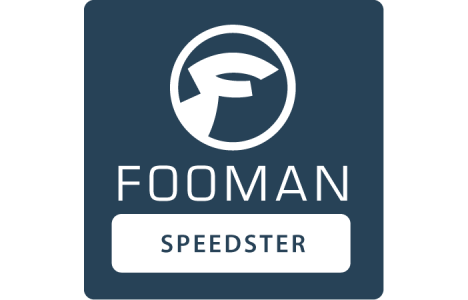 The extension supports tracking of FedEx, DHL, UPS, and 350 carriers. 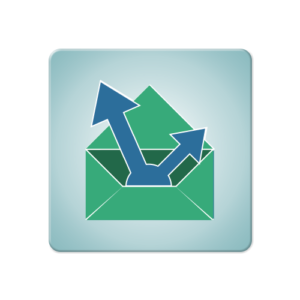 SMTP Pro Email gives merchants full control of SMTP server settings. With this extension, you can send emails using any custom SMTP server, your Google Apps or Gmail account. You can secure the connections with SSL or TLS or disable them completely. The extension’s self-test option can be used to check if your settings are correct. 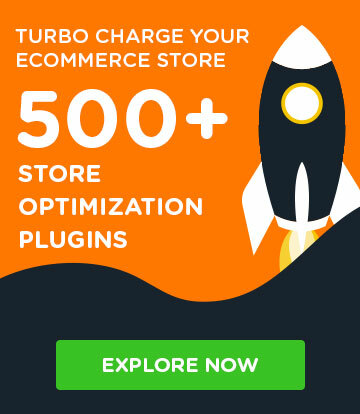 Your Magento powered online store will function better than ever with the above free Magento extensions. These extensions promise enhanced user experience as well as efficient product delivery and customer services. If I failed to mention any of your favorite extension in the list, do let me know in the comments below.